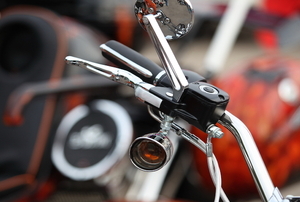 Just like a pedal in a car makes it go, motorcycle throttle cables accelerate a bike. Make sure yours are working properly with this guide. 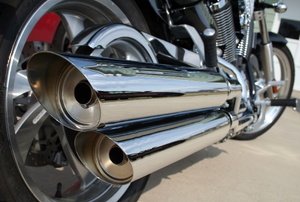 Unlike a car-exhaust system, a motorcycle exhaust system is external. Learn what repairs and checks you can conduct on your own motorcycle frame to keep your bike in good shape. 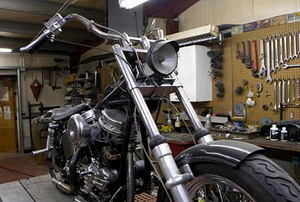 Motorcycle spark plugs need to be replaced in order to keep a motorcycle running efficiently. 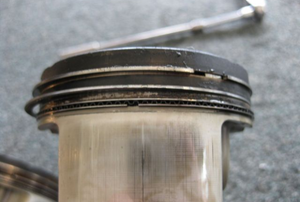 Reseal your motorcycle fuel tank to repair any leaks from faulty welds or wear and tear. To bleed brakes correctly you will need to do it several times. 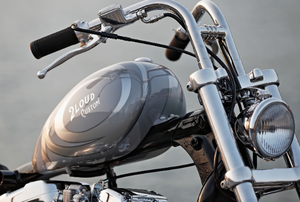 An air cleaner allows a motorcycle to function at top condition. If your bike has been sitting for a long time without being started there could be a build up of debris. What you need to know before you paint your bike's exhaust pipe. Half of the battle is knowing there is a problem. 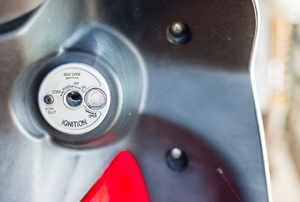 Here's how you can test your motorcycle ignition coils. 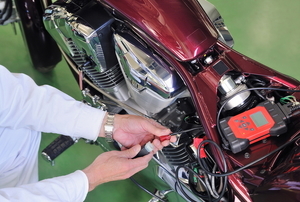 Make sure your motorcycle cables get the proper care they need on a regular basis. 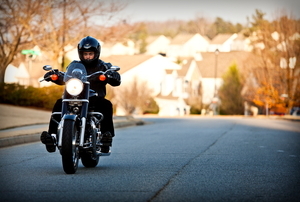 You can always be safer on a motorcycle wearing the right gear, but do you maintain your bike's brakes too? 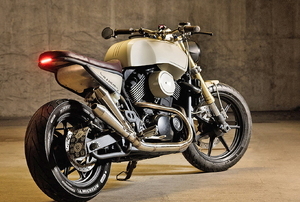 You don't need a mechanic to maintain your motorcycle tires. Just grab a wrench and follow this guide! 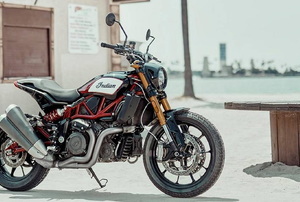 Follow these steps to adjust a motorcycle clutch. 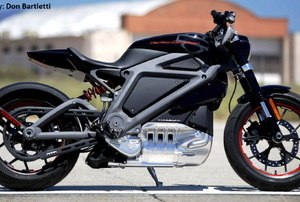 The motorcycle front forks hold the front wheel and axle of the motorcycle through a pair of triple trees. 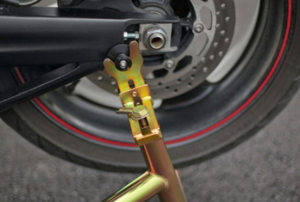 For motorcycle owners, there is a simple procedure to check and correct your motorcycle front wheel alignment. 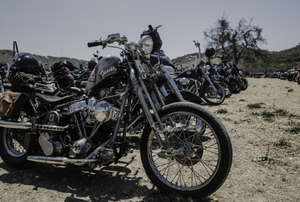 Overheating or freezing in the motorcycle radiator is one of the leading causes of motorcycle failure. If you intent to take up biking as a hobby, you should know how to safely remove a motorcycle rear wheel. 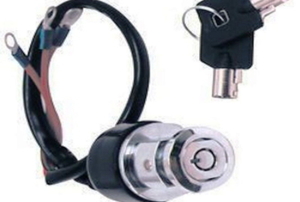 A motorcycle brake disk lock is a device that will prevent your bike from being carried off by some stranger. Motorcycle camshafts are revolving shafts along with attached cams, which are often regarded as lobes.